WNDC – Teach. Empower. Transform. Our new Neighborhood Tutoring Progam Corps members: Ibsaa, Catherine and Jim. Fall has finally arrived. After what felt like an endless summer, a series of gray and rainy days have left us with cool nights and increasingly colorful trees. At FLOC, everything kicks into high gear in the fall. Hundreds of students pass through our offices each week. 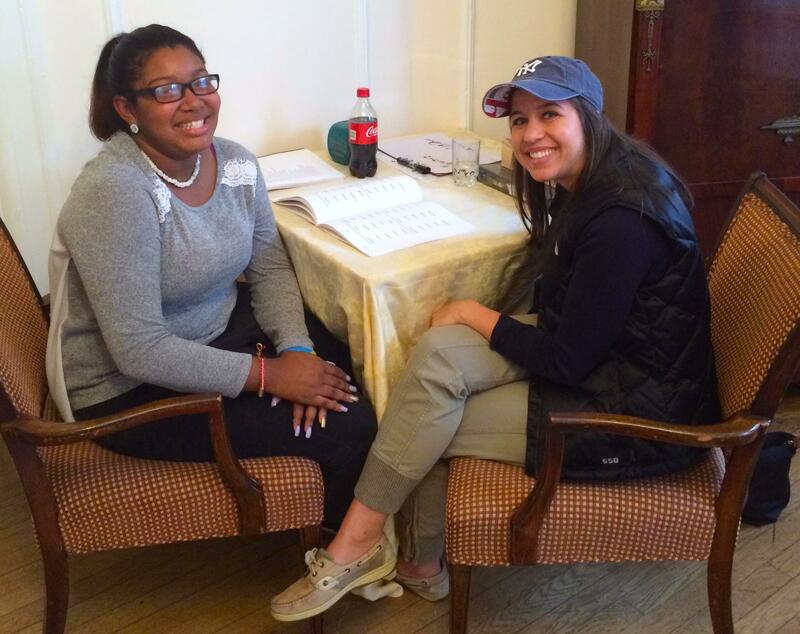 Returning volunteer tutors are reunited with their students after a well-deserved summer break. It’s an exciting atmosphere, and it’s a real treat to see new and familiar faces come together to start another excellent school year of programming. In the Neighborhood Tutoring Program (NTP), this excitement wouldn’t happen without our dedicated team of Corps members. 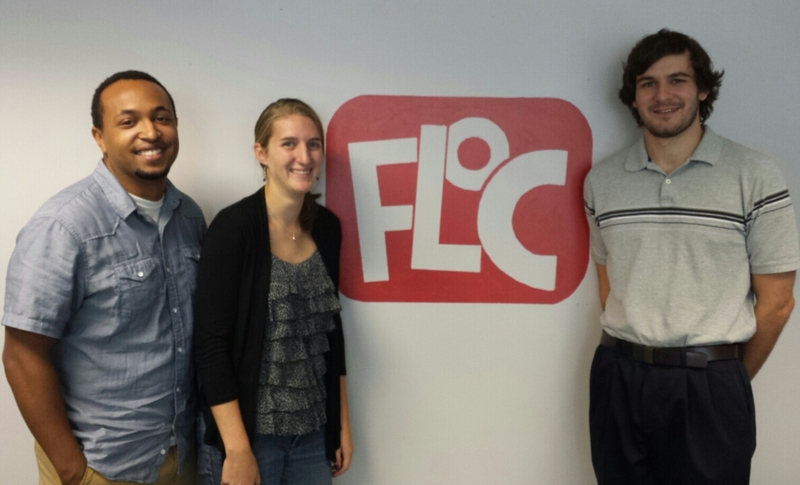 These recent college graduates have chosen to complete a year of service with FLOC. Thanks to partnerships with various AmeriCorps organizations, we get talented young people to come work for us each year. They are all exemplary. Each one brings creativity, passion, and a unique set of experiences and expertise. In many ways, they help re-energize the rest of us in the office with their fresh ideas and exuberance. We wanted to introduce you to them here. This way, you’ll be able to put a name to some of the faces you see running around the building during tutoring. This certainly won’t be the last you hear from them. 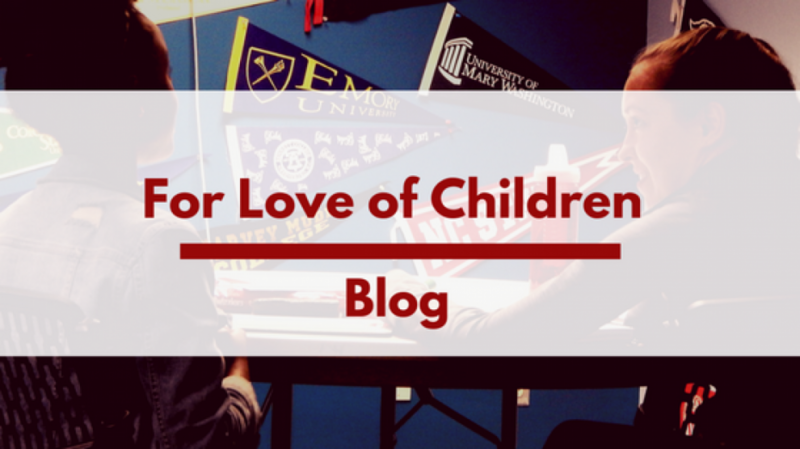 As the school year goes on, you’ll get to hear stories from them featured on this blog. 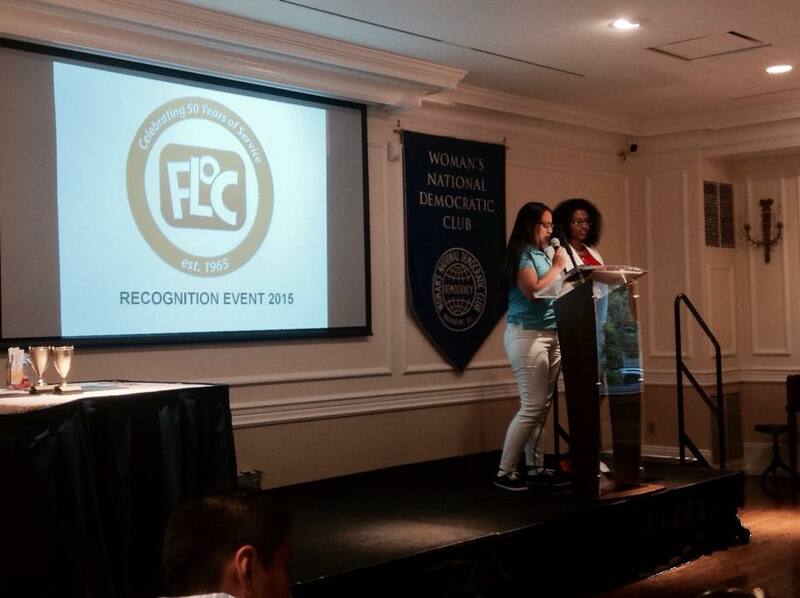 You’ll also get to know them during program, or any of the exciting FLOC events upcoming. But for now, we’ll start with some introductions. Feel free to ask any of them for clarification on any of the information printed below. Fun Fact about Ibsaa: He has dislocated at least 10 joints in his body. Favorite piece of trivia: 2013 is the first time in 26 years that the year has been made of four unrepeated integers. Role at FLOC: Site Coordinator of the Thursday Afternoon Math program at Tyler Elementary School and the Saturday Morning Reading program at the Southeast Tennis and Learning Center. Fun Fact about Catherine: In college, she won a tango competition. Favorite Piece of Trivia: Q. What do Kanye West and Taylor Swift have in common? A. Both of their fathers attended The University of Delaware. Role at FLOC: Site Coordinator of the Tuesday Night Reading program, the Saturday Morning Math program and the Saturday Afternoon Reading program. Fun Fact about Jim: Oklahoma is his favorite state. Favorite Piece of Trivia: Nobody wants to play Sega Genesis with Harrison Ford. Role at FLOC: Site Coordinator of the Tuesday Night Reading program at the Woman’s National Democratic Club and the Thursday Night Math program. (Cody Laminack is the Neighborhood Tutoring Program Curriculum Coordinator at FLOC).